Back To The 90s. 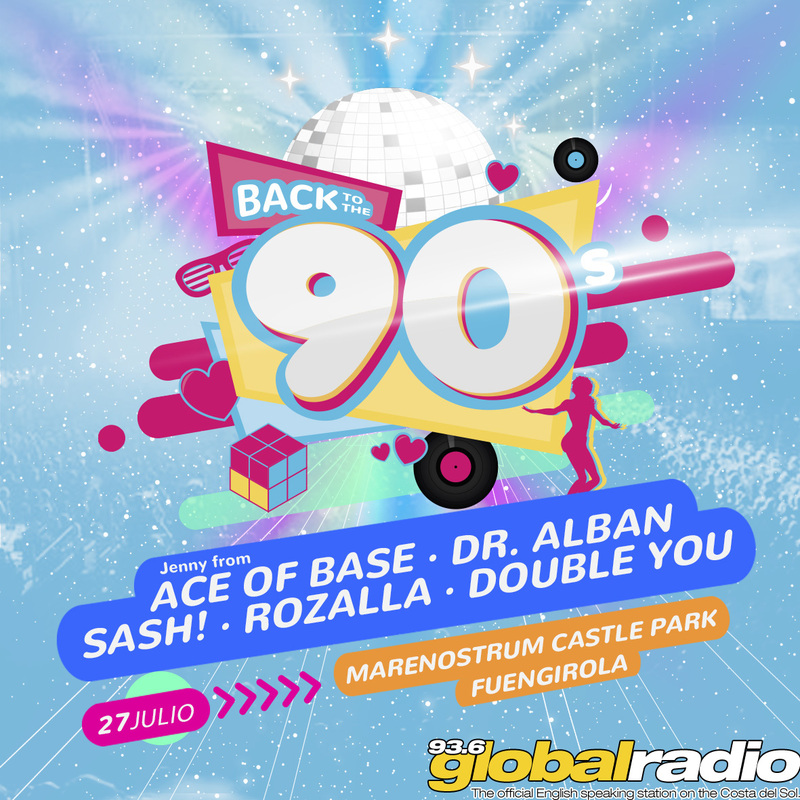 Ace Of Base and Sash headline a retro live show at the castle in Fuengirola. 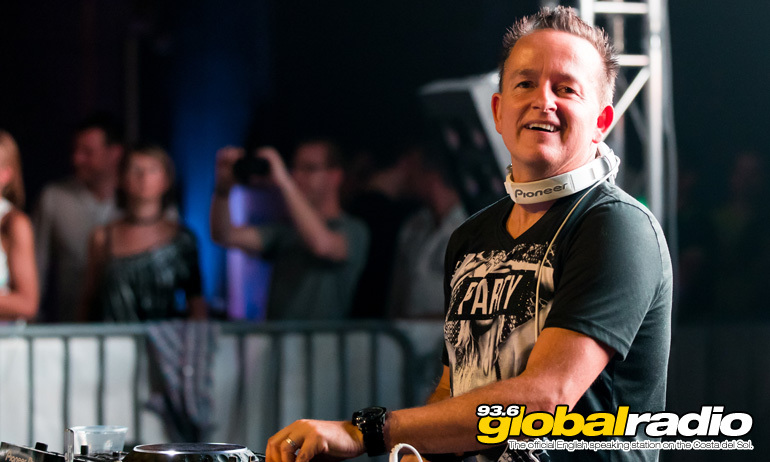 93.6 Global Radio presents a show starring five fantastic acts from the 90s. Back To The 90s. Enjoy an amazing night out, with artists who have sold over 60 million records, at the castle in Fuengirola. Along with a full light show, dancers, huge sound system, and full bar service – this will be the biggest party night of the year! Early bird tickets start at only €25, get yours now. Click here.